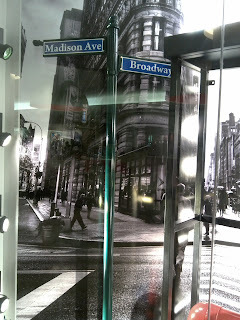 I took this display photos last week's Thursday when the hurricane Sandy was still on her way to the city of Manhattan. 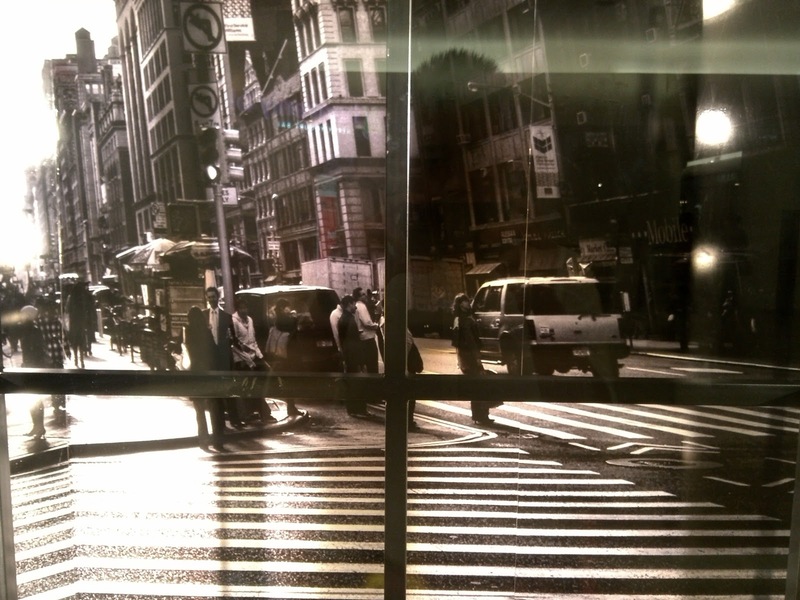 What I am now observing on CNN, internet pictures, and Instagrams of some New Yorkers are pictures of a ghost city where no people on the street compared to this black and white picture that is used for the background of Rococo latest window display. 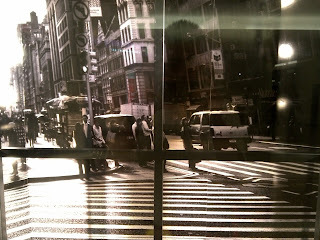 It is one of the famous building and street corner of the city that is always busy and bustling. 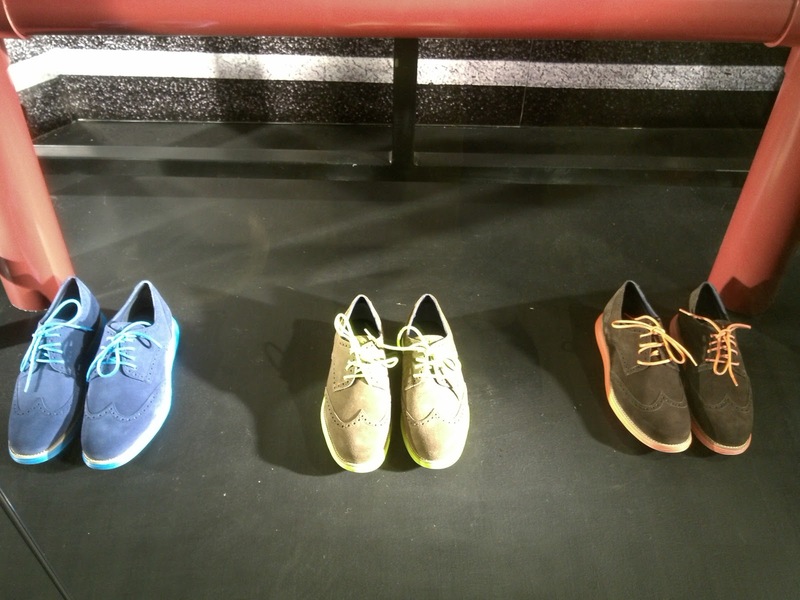 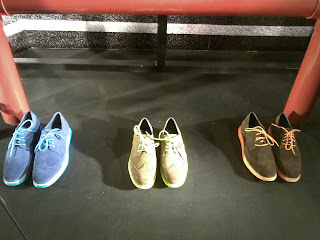 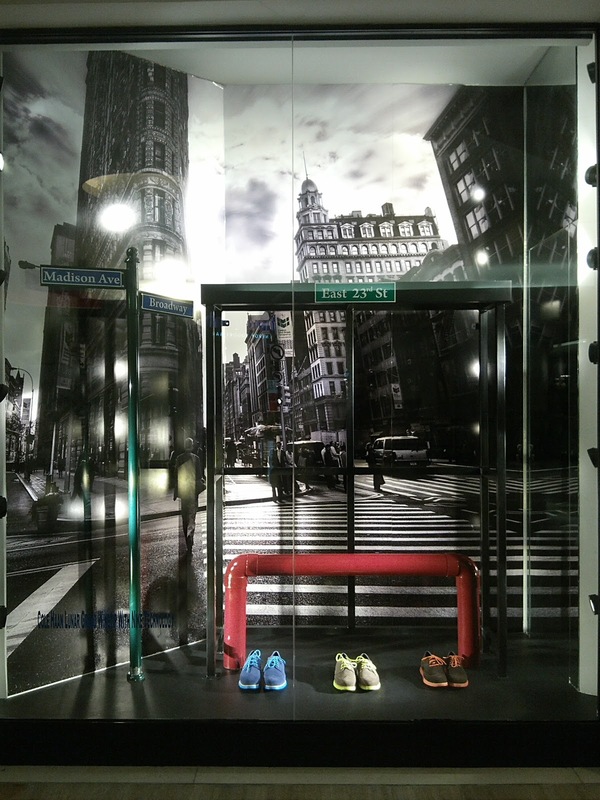 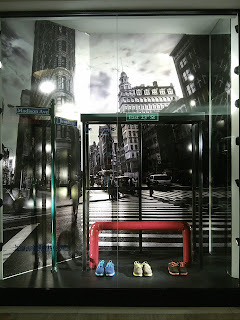 About the display itself, it is arranged to display the latest neon colored sneakers from Cole Haan, an accessories brand that is based in New York.